Facebook is rolling out a few camera features it began testing earlier this summer, and the most exciting one is the ability to create GIFs. Now, if you swipe over to the camera inside of Facebook’s main app, you’ll have the ability to record two-second GIFs and post them to the News Feed, your story, or in a message to a friend. It’s a nice addition for Facebook, which resisted GIFs for the longest time before finally adding a way to embed them in 2015. In addition to making GIFs, Facebook now lets you start a live stream straight from the camera screen. 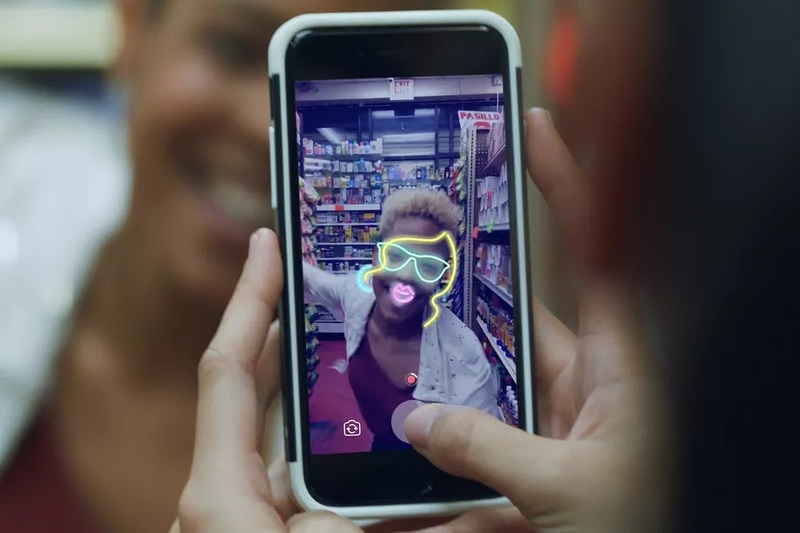 Facebook is also bringing its colorful text posts to the camera, even though they don’t actually involve photos or video at all, and it will let you make them in portrait to share anywhere you want. Facebook is obviously hoping that’ll be your story, but please don’t do that. No one is using the feature, and you don’t want to be the one to start. These features largely come from Instagram, which has added all kinds of new ways to post to its own Stories feature (which, of course, was initially ripped off from Snapchat). Instagramhas had Boomerangs that loop for a while, and it added live video late last year, too. Facebook’s changes here are all pretty logical updates that seem to take what’s working on Instagram in hopes of increasing use of Facebook Stories or just Facebook itself in one way or another.